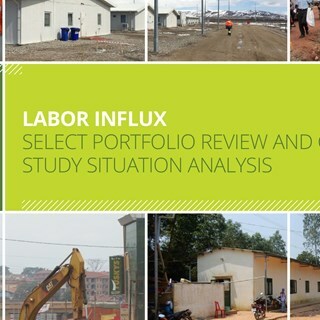 In 2017 the World Bank contracted Plexus to carry out a global portfolio review focusing on labour influx and social impacts in road and urban infrastructure, energy infrastructure, water and renewable energy projects. The project reviewed existing practices and available guidance relating to influx management and covered 20 jurisdictions in Africa, Asia and Latin America. The work featured a combination of desktop reviews and in-country visits to six projects around the world, with interviews of Bank, project and stakeholder representatives. The review was conducted between January and June 2017 and resulted in a report to the Board of the World Bank. Click here to view summary report. The report incorporated actionable recommendations on how the Bank and its clients can address the labour influx issue. 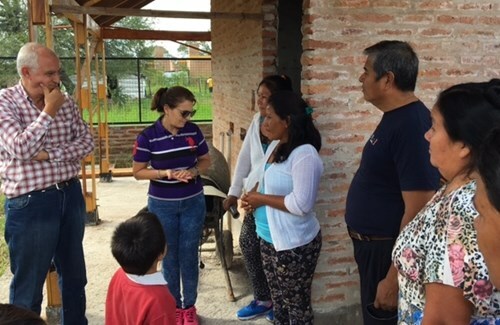 The project has recently been expanded to cover influx and related social impacts across more than 50 World Bank-financed projects around the world, with a focus on labour influx and gender-based violence. The summary report is also available via the World Bank website.